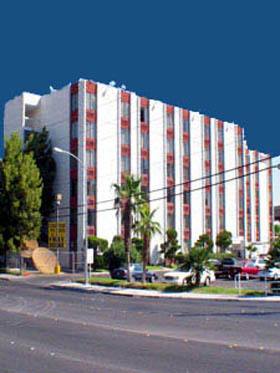 In this budget setting you will get our undivided attention with a personal touch. 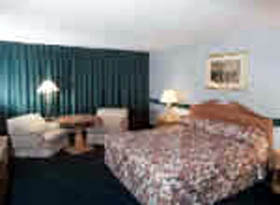 We have a cozy, friendly, warm feeling about the hotel, and lounge. 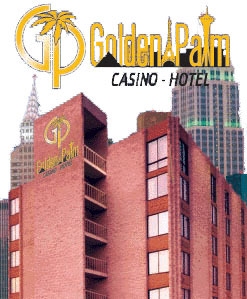 The Golden Palm Hotel Casino is great for small groups that won't get lost in the shuffle of big hotels. We cater to small corporate and business groups too.